Welcome to Bosinver Farm Cottages! These award-winning cottages are located in 30 acres of farm and woodland close to the coast at St Austell in Cornwall. 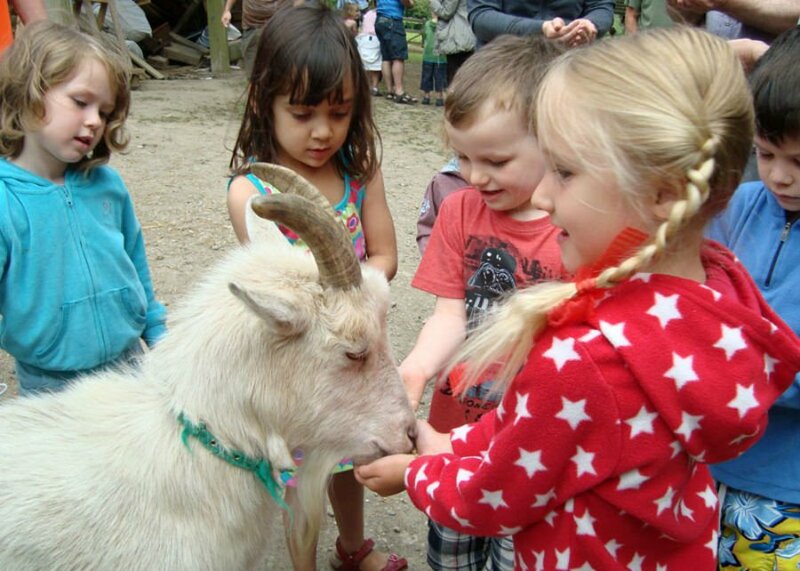 With an emphasis on free range fun and enjoying the great outdoors, toddlers can get stuck in with the daily animal feeding and egg collecting before having a pony ride and taking a dip in the indoor swimming pool. Rain needn’t stop play at Bosinver, as toddlers can let off steam in the popular playbarn, or even borrow Nanny Pat’s Baking Box to do some baking until the sun comes out again. Daily animal feeding and egg collecting with Farmer Dave. Light and airy Play Barn packed full of toys and a soft play area. Family friendly beaches within 20 mins drive. The 20 luxurious, but laid-back, cottages at Bosinver have been lovingly created to provide a home away from home. 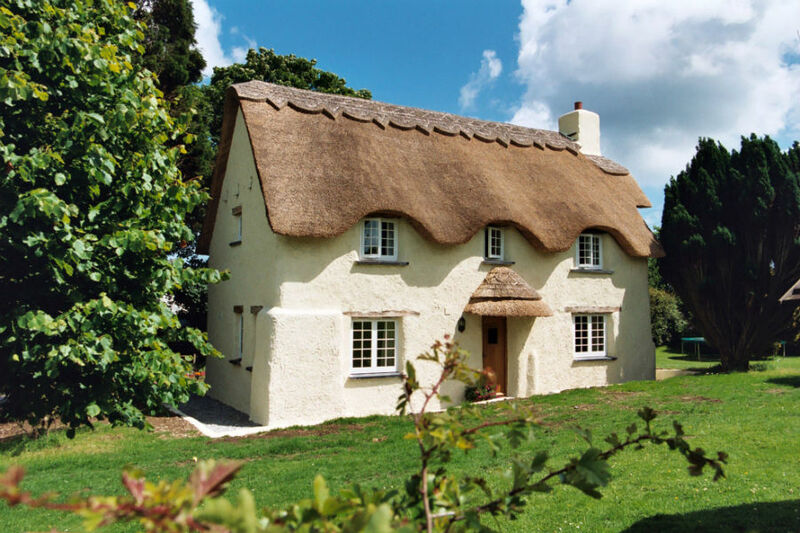 They have all been rated 4* or 5* by Visit England, and some of them even have thatched roofs to add to the charm. All the cottages enjoy stylish interiors, an open plan living area and lots of little touches which will make your stay even more special. Dog friendly cottages are available. 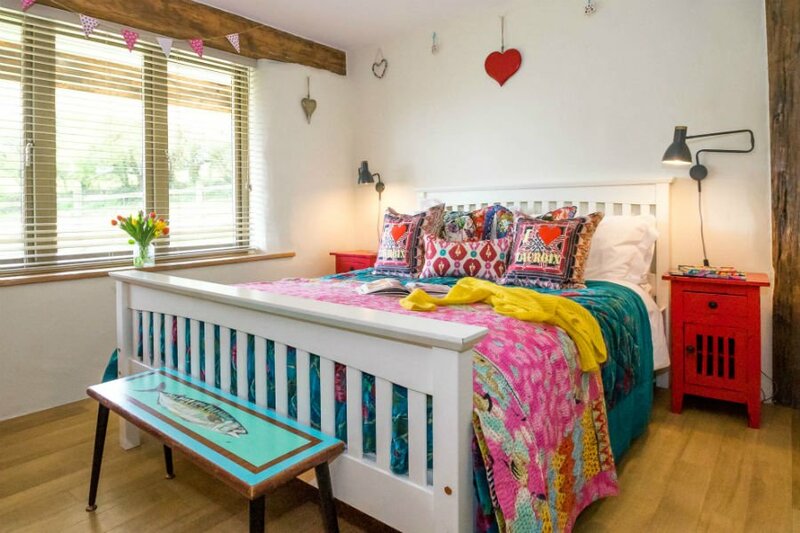 Coliza cottage is one of the most popular cottages and is ideal for families with toddlers as it is near to the children’s play area. It has a traditional style kitchen / dining area, wobbly walls and a huge fireplace and log burner. There are 2 large bedrooms with high ceilings, polished oak floors and a bathroom with a roll top bath. The Farmhouse sleeps up to 12 people and is great for large family get togethers. With a large dining table, long lounge and hot tub in the garden it is perfect for larger groups. Families with babies and toddlers can borrow a huge range of baby and toddler equipment for the duration of their stay. Reasons Why Babies & Toddlers Will Love Bosinver Farm Cottages! Feeding the animals with Farmer Dave. The sheep and pygmy goats will even eat their food from your hands! Going for a ride on Secret, Kizzy and Rupert – the Bosinver Farm ponies. Building dens, toasting marshmallows and playing games in the weekly Wild Kids forest school sessions (peak season only). Meeting new friends and playing outside in the outdoor play area. Particular toddler favourites include the ride on tractor, combine harvester, sandpit, wendy house and trampoline. Taking a dip in the heated indoor swimming pool – floats and toys available. Going on a Wellie Hunt. There are 10 green wellies hidden around the farm – follow the clues to find them (prizes available!). Gruffalo Trail – Did you know the Gruffalo has been spotted on Bosinver Farm? Borrow the book from reception and read it as you go round the trail. Hunt for hidden animals on the Hidden Animals Trail – see how many you can find. Prizes available! Beaches, beaches and even more beaches. Bosinver is in a great location to explore some of county’s best beaches. One of their recommended favourites is Porthluney Cove Beach which is about 20 mins drive from Bosinver. This excellent south facing beach is great for sandcastles, beach games and rock pooling. What more could you ask for? Trying the pizzas at Sam’s On The Beach – a laid back family friendly restaurant set in an old lifeboat station near Polkerris Beach. The first thing you need to do when you are planning a holiday at Bosinver is to download a copy of Nanny Pat’s E book about family friendly days out within easy reach of Bosinver. It’s packed full of invaluable ideas and advice about the best places to go with children.